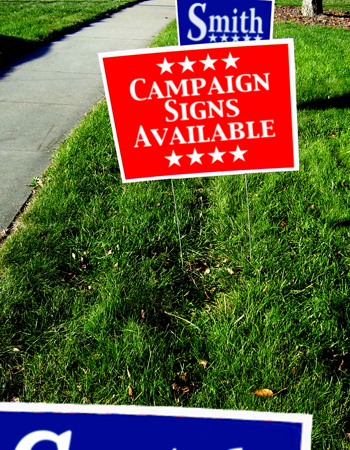 We have a great deal of experience printing for political campaigns. We can produce candidate brochures, flyers, mailers and postcards. Our EDDM postcards will allow you to mail to target neighborhoods without mail lists.